This classic Wonder Woman Large Tin Sign is a perfect addition to any door or wall. 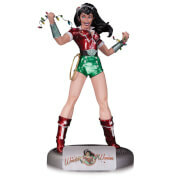 It featiues a vintage Wonder Woman lasso image. 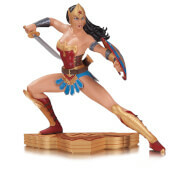 A prefect addition to any Wonder Woman display.